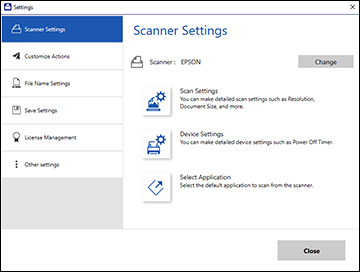 How do I change the scan settings in Epson ScanSmart? 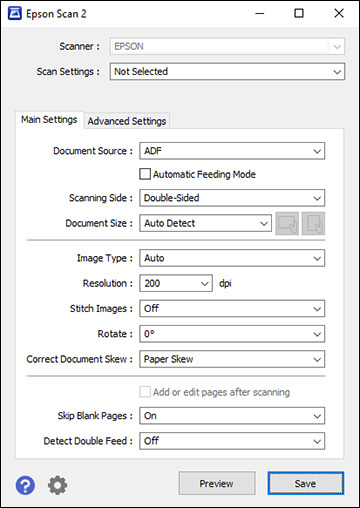 You can change detailed scan settings such as the resolution, document size, and more. Change the settings as necessary and click Save. Published: Aug 1, 2018 Was this helpful​? Thank you for the feedback!